DINEO DIVES INTO TV with NEW REALITY SHOW! Vuzu, the leader in youth local reality television, has announced a 12-part reality series with entertainer and businesswoman Dineo Ranaka. Titled Dineo’s Diary: A Mogul in the Making, it is set to be a banger! 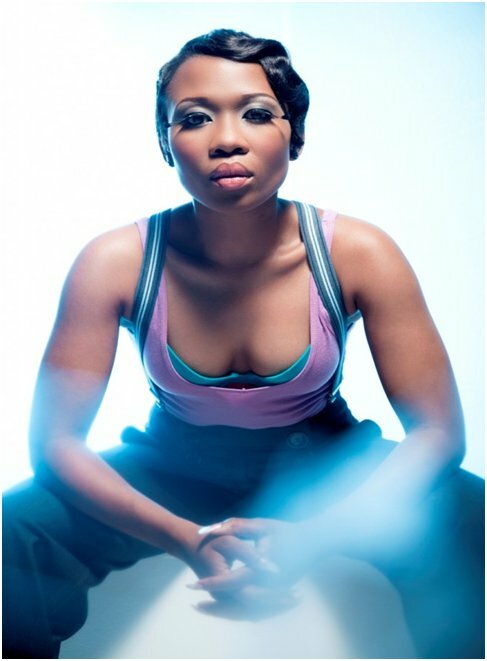 The show will follow Dineo as she does her thing of balancing motherhood, her hectic career and family. The show will take viewers through all aspects of her life as she pursues her dream to become a mogul. With the positive reaction to fellow Vuzu series’ Forever Young and Running with the Reps, Dineo’s Diary: A Mogul in the Making will surely have a good response too. Dineo will try and show young entrepreneurs embarking on journeys to build empires how it’s done, taking them through the highs and lows of the industry. To show and prove that this crazy/fun former YFM Drive Time host is growing, Dineo isn’t only the star of the show, she is also the Executive Producer, talk about making BIG MOVES! Dineo’s Diary: A Mogul in the Making will be coming soon, exclusive to Vuzu!